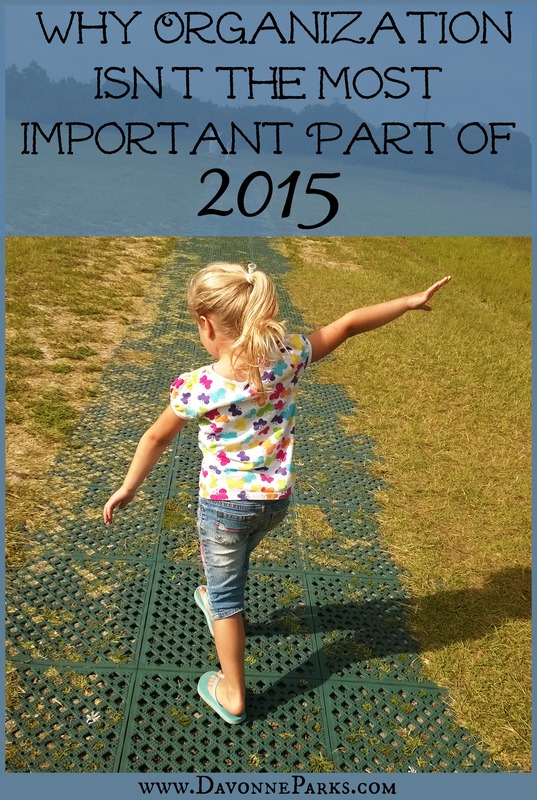 I had it all planned out in my mind – an incredible organization post to start 2015. Links to fabulous printables, inspiring words… basically some huge fan-fare to celebrate this time of year when everyone is making their annual organization goals. But when I tried to write that post, the words just wouldn’t come this time. Because it wasn’t from my heart. Because I know that organizational tools are fun, but those tools won’t do the work for us. Organizing is hard. Organizing can be discouraging. Organizing isn’t always fun. And honestly? Organization isn’t always the most important thing. While so many of us (including me) are gearing up to declutter in January, some others are just trying to get through today. My preacher’s 17 month old niece died of cancer on Monday. So tiny. So precious. Their family is spending their New Year in a funeral home, mourning a life that had barely started to live. They’re trying to answer questions from Alaina’s tiny siblings and cousins who don’t understand why she’s lying in a casket and will never wake up. How did she get to Jesus? they ask. Why can’t we go visit her? Hospital bills have piled up but that’s not yet their main concern because they’re just trying to survive the moment. By the end of the song, I’m a snotty mess and rush to the bathroom to finish crying so I can clean my face and hands. For 2015, the most important word on my heart isn’t organization. It’s intention. I want to intentionally choose to be with my kids. I want to be intentional about my writing goals so I can serve my readers without neglecting my family. I want to choose the best because I’m not promised that the best will be here tomorrow – I’m only promised this moment. Yes, I do want to be intentional about reorganizing my home. But not just for the sake of organization. I want to reorganize my house so that I can be free to spend more quality time with my husband and children. Our house is easier to keep clean when there’s less clutter. And we can welcome people into our home without panicking. We can relax better. We can snuggle up with a good book without a glaring mess in our peripheral vision. I have amazing organizational plans for 2015 that I’m going to share with you within the next few days. But for now, let’s make a decision to live 2015 with intention. We can simplify. We should know our why. And yes, let’s organize. But let’s organize with purpose so our homes can serve our families, not the other way around. 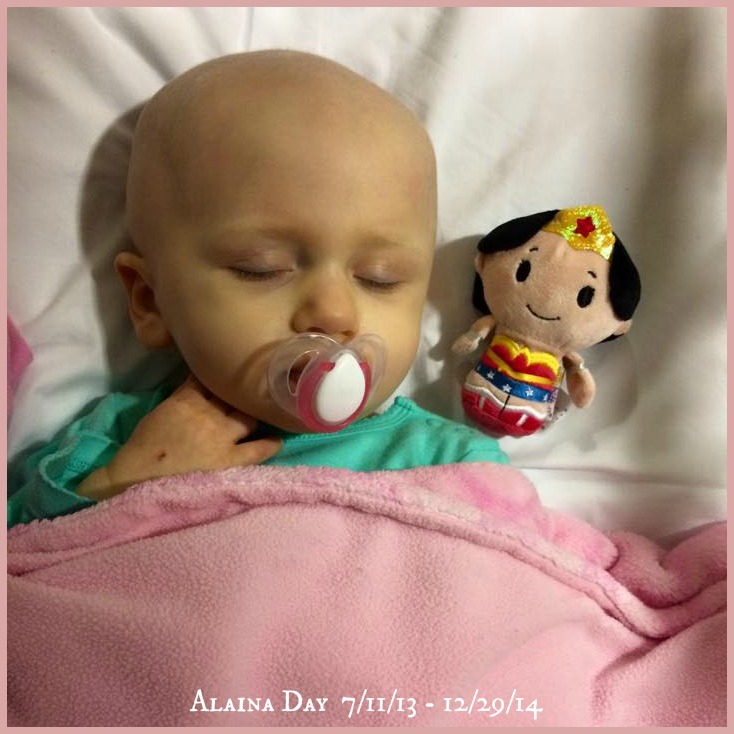 Special Note: If you’d like to help the Day family, will you consider donating a few dollars to go towards Alaina’s exorbitant medical bills? 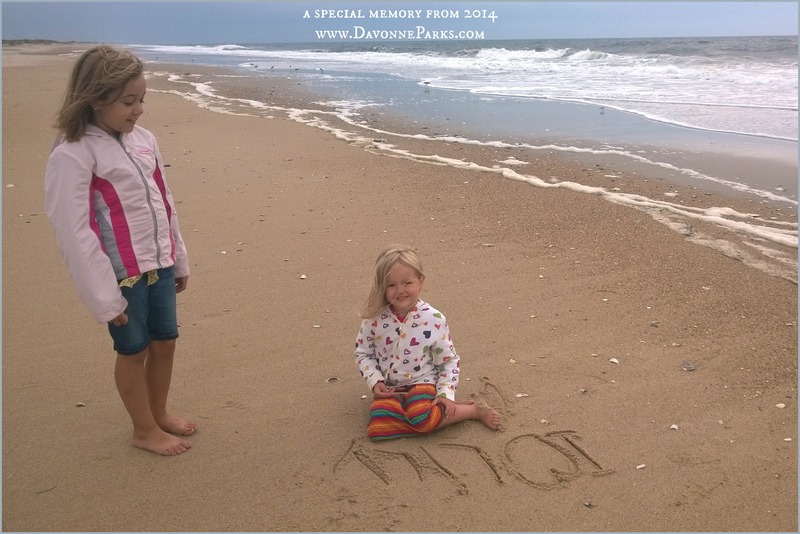 No amount is too small – even $5.00 is a blessing – and I’d love for my readers here to rally around the Day family so we can show our love and support in their time of heavy grieving. Such a heart breaking story- and such a great reminder as you said. Love the goal of Living with Intention- Happy New Year Davonne! Thank you, Keri. Happy New Year to you, too! Thank you for sharing this story. I needed that reminder to live intentionally. Just as an idea it would be great to have you remind us how your family is enjoying the organized spaces. Just like you did when you talked about cleaning the toy room and the girls said thank you. Happy New year! Jen, thank you. So heartbreaking for the family. I appreciate your kind words and I absolutely LOVE your idea of sharing how my family is enjoying our organized spaces together. I will add that to my list of 2015 blog plans. So sad to start 2015 on such a heartbreaking note, but it does indeed put life in perspective, doesn’t it? Nobody will be remembered for if the house was spotless but for the life they lived. Yes, so true Brenda! For me, having a clean-ish house helps me to be more hospitable to others, but you’re very correct that people will remember how we made them feel much more than they’ll remember the condition of our homes. I love this post, and prayers to that beautiful little girls family. What a great and heartbreaking reminder to live intentionally. I just found your blog and I love this post! Remembering how to live each moment to the fullest and keep a contrite heart in this journey is so important.